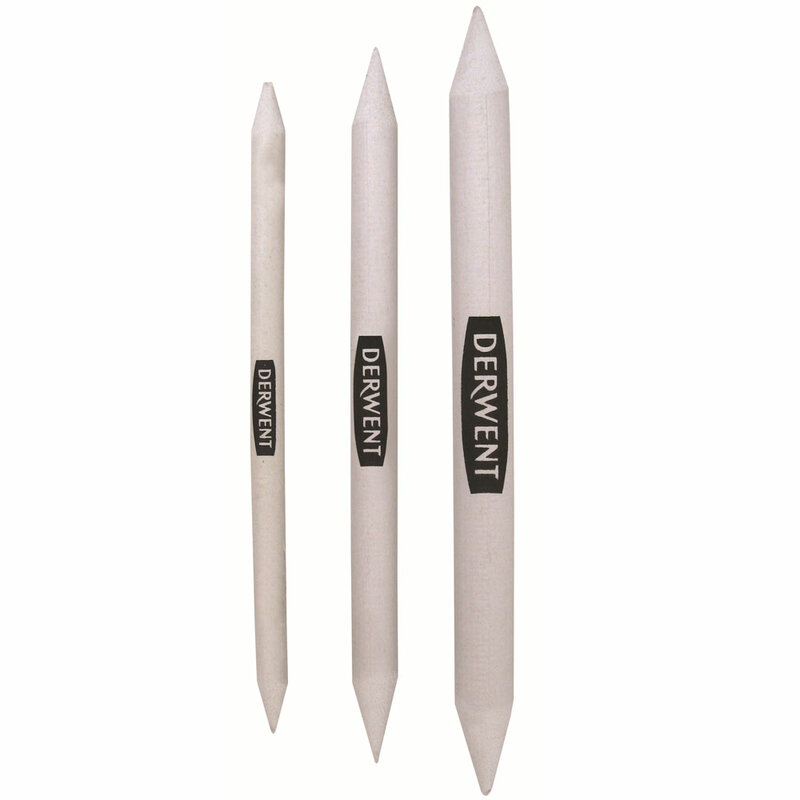 Paper stumps can be used instead of your fingers to smudge and blend charcoal, pastel and graphite. 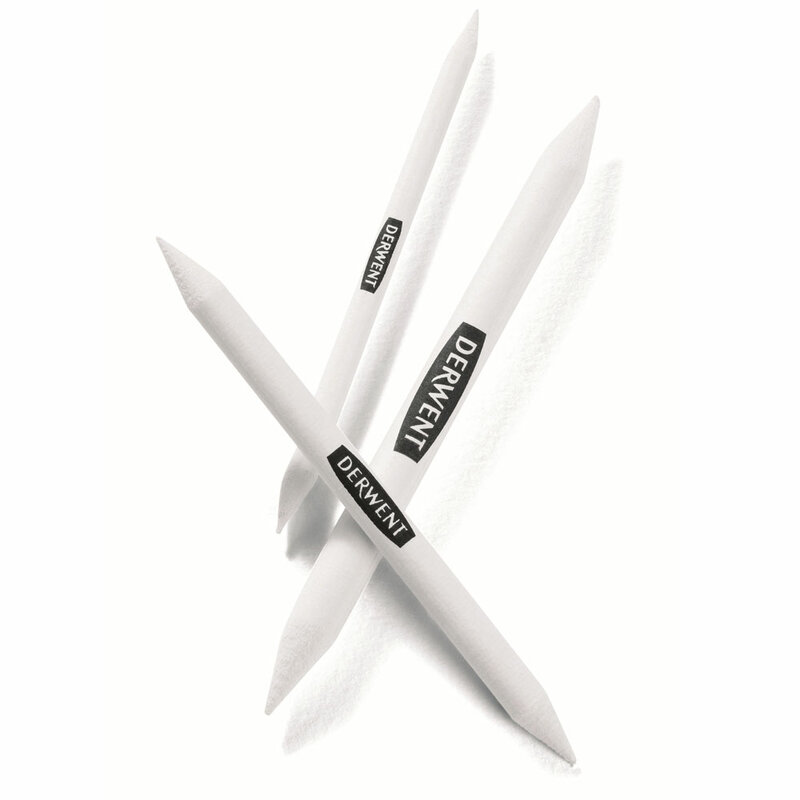 The defined tip makes them more accurate than using your finger and a lot less messy! 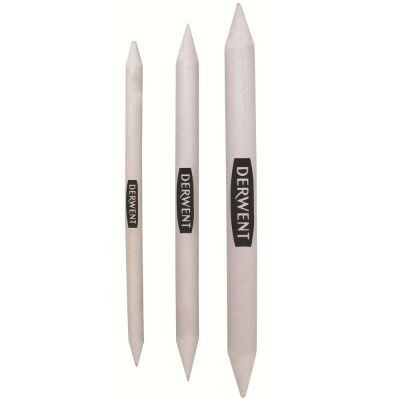 These reice-paper stumps are smoother than normal paper making smudging and blending easier than ever! 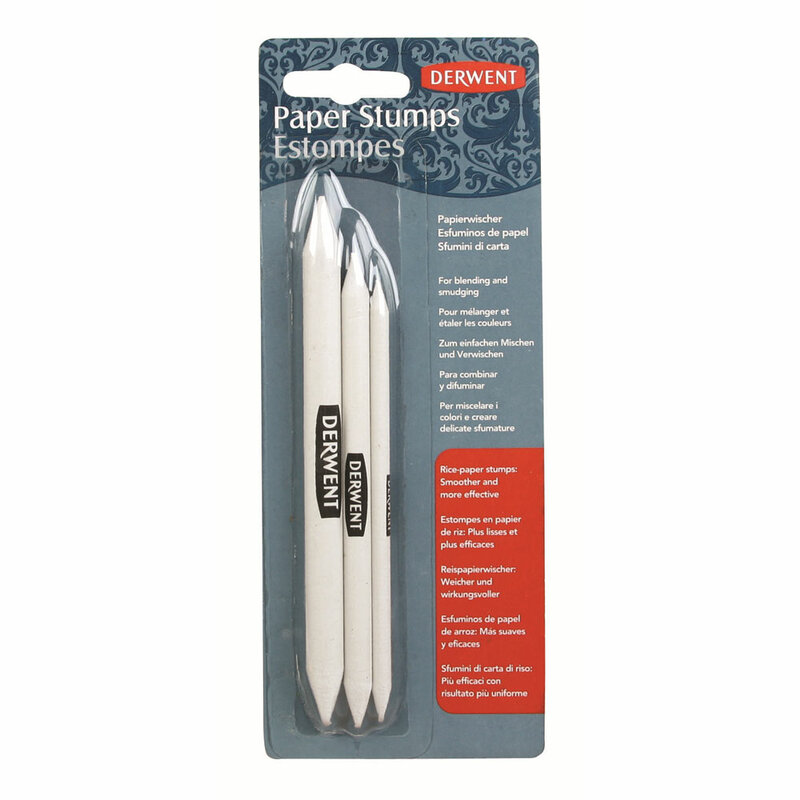 The best way to clean and sharpen your paper stump is to file it on a sandpaper block.